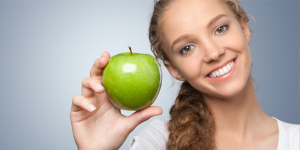 These four steps can help you significantly improve the health of your gums and reduce your risk of gum disease. 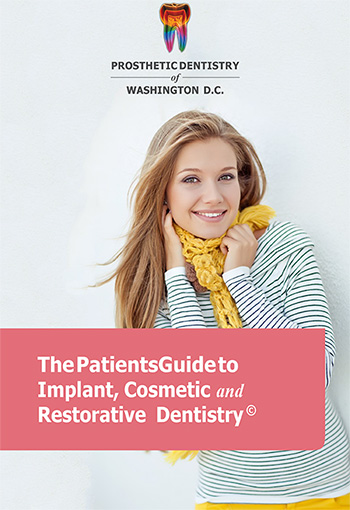 If you have any more questions about how to keep your gums healthy or how to prevent gum disease, give Prosthetic Dentistry of Washington D.C. a call at Prosthetic Dentistry of Washington D.C. Phone Number 202-244-2101 today!